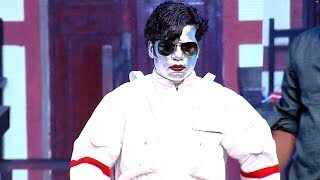 Thakarppan Comedy: Patient don't have any fear for surgery, but doctor...! 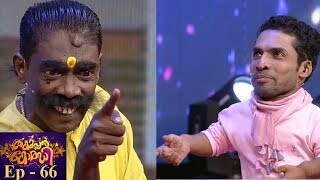 Thakarppan Comedy is Kerala's first complete cinema spoof comedy reality show. 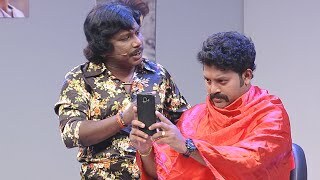 Along with famous film's spoofs, 'Thakarppan Comedy' is a full-time entertainer with skit, one man show, tasks, and games. 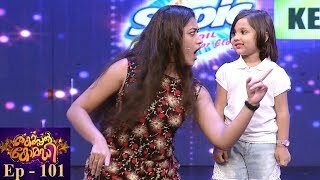 Popular Malayalam serial artists and comedians are the participants of this show. The show is hosted by serial actress Stephy Leon. 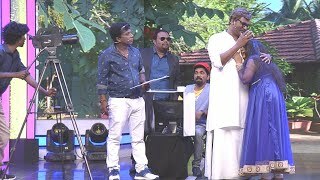 Athmasakhi fame Rayjan Rajan, Chilanka, Streepadham serial Jodi Shelly- Vishnuprasad, Nokkethaadhoorath fame Gopika, Pranayini heroine Sruthibala and other serial actors like Sruthi Lakshmi, Kishor, Shibu Laban and Anshitha are also the part of this comedy show. 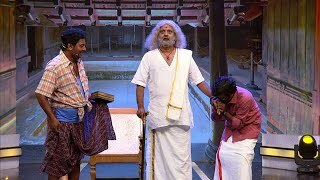 Thakarppan Comedy airs on all Saturday-Sunday at 9 pm on Mazhavil Manorama.